The Democratic Party's 2008 presidential primary was supposed to be the coronation of Hillary Clinton. She was the most well-known candidate, had the most support from the party establishment, and had, by far, the most financial resources. The coronation went off script. Barack Obama, a black man with an unhelpful name, won the Democratic nomination and, then, the presidential election against Republican John McCain because the Obama campaign had a lot more going for it than Obama's eloquence and charisma. Big Data and AI worked well for President Obama but why did Big Data not work well for Hilary Clinton against Donald Trump in 2016. Joining us for our discussion on Big Data is Dr. Gary Smith who is in Claremont Ca. 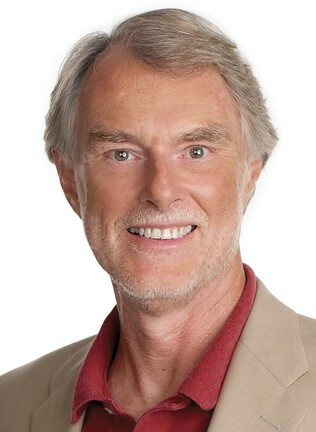 Dr. Smith is the Fletcher Jones Professor of Economics Pomona College. He is an economic scholar, consultant, speaker and writer. His statistical and financial research has been featured in various media, including the New York Times, Wall Street Journal, CNBC, WYNC, WBBR Bloomberg Radio, Motley Fool, Scientific American, Forbes, oneyCentral.msn, NewsWeek and BusinessWeek. 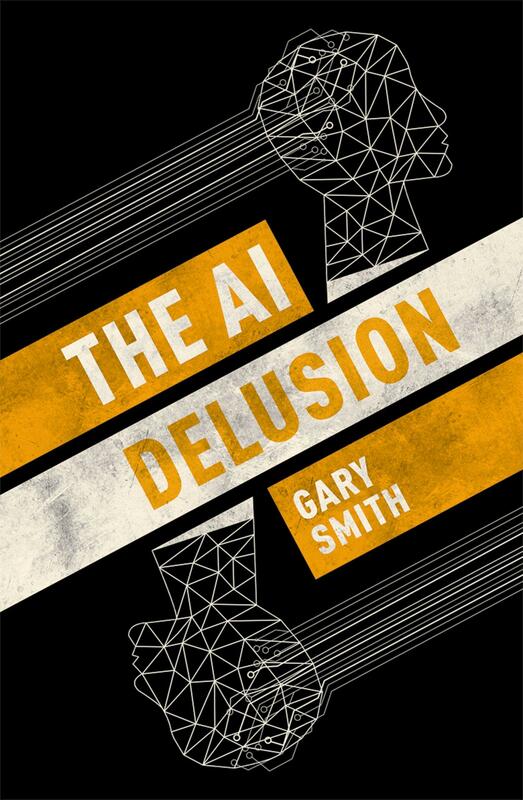 His new book is The AI Delusion.